JBoss Enterprise Application Server 7 has been out since June, and if you build and deliver using a Java EE environment and haven’t yet upgraded to EAP7, it’s time to make the jump. Here’s a look at what’s new in JBoss EAP 7, what has changed since JBoss EAP 6, and how to get the most out of JBoss EAP 7 as your Java EE7 server. JBoss EAP 7 is bassed on WildFly Application Server 10, which provides a complete implementation of the Java EE 7 Full and Web Profile standards. WildFly 10 does much to simplify modern application delivery based on containers and microservices. JBoss EAP 7 features certified support for Java EE7 and Java 8 SE. The WildFly integration brings experimental Java 9 support, too. It also supports current development snapshots of Java 9, which is expected for release this fall. The JBOSS EAP 7 release is available for download from JBoss.org. Red Hat Enterprise Linux (RHEL) is not Ubuntu. Out of the box, it seems the default packages installed for developers are somewhat limited. To provide exceptional long-term stability, Red Hat takes a different approach to default packages and software repositories (repos). Development tools aren’t installed unless specifically selected. The repos that are initially enabled only contain packages that Red Hat supports over the long term lifecycle of RHEL. Because RHEL’s default repos don’t have as large a selection of development tools as other freely available operating systems’ servers, that doesn’t mean you are out of luck. Enabling a few additional repos from Red Hat and a third party makes a wide variety of packages available using the same familiar yum commands. In preparing to write this article, I spent hours scouring RHEL’s package lists in order to highlight some of the most useful “yum” installables that you can use to supercharge your development productivity. Some are available from the default repos, others require enabling an additional repo which I’ll point out. Here are my top 10. Do you like JavaEE apps, but wonder how to fit them into a microservices-centric workflow? 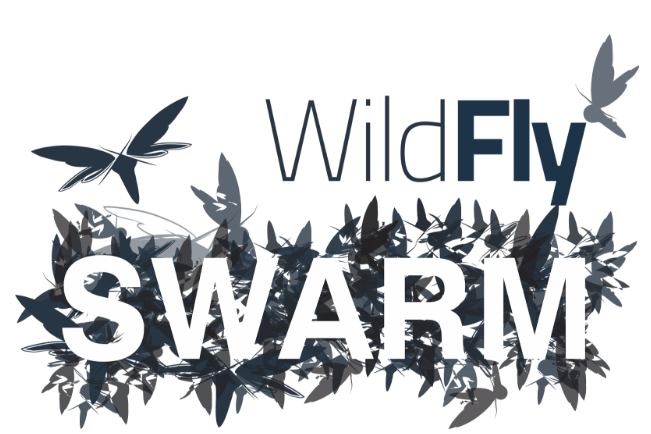 WildFly Swarm is the answer. In the process of writing my posts (#1 and #2) on .NET Core and RHEL, it was made clear to me by several friends that I had neglected to use the de facto standard for continuous integration on Linux, Jenkins. Always happy to try out new (to me) tools, I settled in for what I was assured would be a simple configuration to test out my previous work in this bastion of automation. Jenkins has been around longer (though not always under the Jenkins moniker). There are many plugins for Jenkins. Other than these three things, any noteworthy differences I found seemed to ultimately boil down to personal preference. Even so, with my research out of the way, it was off to the races! Note: This post is from 2016. For current instructions, reference the documentation. With DevOps taking hold in businesses ranging from small design agencies to large enterprises, there has been a real push to automate deployments and make them consistent. As part of this, maintaining configuration as code and utilizing a version control system such as Git or Subversion to house it is becoming more prominent. Tools like Puppet and Chef have been around for a number of years, but many find these difficult or cumbersome to configure. Then Ansible came along. This article is going to show you how to get started with Ansible and demonstrate how it has become a viable alternative to Puppet or Chef. No other software is required as Ansible utilizes SSH to interact with remote servers. From a developer’s perspective, “incident management” can be a pretty ambiguous term. While the first thing that comes to mind is receiving and responding to alerts, most IT professionals know it is so much more than that. Effective incident management starts with data collection and continues through alerting, escalation, collaboration, and resolution. At the server level, the most important pieces of incident management are infrastructure monitoring and log management, the vast majority of which are easily configurable on a Red Hat Enterprise Linux system. When it comes to incident management tools, they can be grouped into two separate categories depending on the security requirements of your organization: internal and external. The sheer number of tasks involved in building out automation infrastructure for a new organization never ceases to amaze me. One of the most often overlooked groups of tasks, however, is security. Though I am in no way a security expert, I know there are some basic steps we should take to protect ourselves and our precious systems. I also know that not everyone who administers RHEL systems has an extensive background working with Linux. If, like me, you’re normally a Windows admin, yet you find yourself having to secure a RHEL system, fret not. Here are some tips for adapting what you already know about Windows security best practices to RHEL environments. For our purposes here, I’m going to run through three things that I would do quickly on Windows and discuss their equivalent on RHEL. We’re in no danger of this becoming a comprehensive guide. As far as starting points go, it should be fair enough. 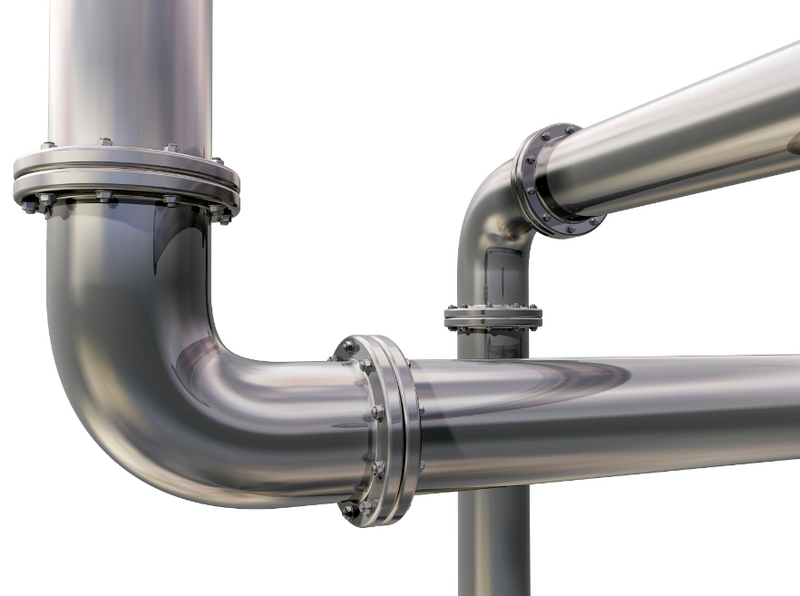 If you like pipelines—specifically the kind that facilitate continuous software delivery, not the ones that drain stuff from your kitchen sink—you’ll love Jenkins 2.0. Pipelines-as-code are one of the headline features in the latest version of Jenkins. You obviously know what a LAMP stack is if you’ve managed to find your way here, but for those who may be unsure, the key is in the name (L)inux (A)pache (M)ariaDB (P)HP—a term that has become synonymous around the globe for building a basic web server with database and PHP functionality. There are a myriad of web applications, ranging from WordPress to Joomla to Magento that all use this setup, and if you know how to get it up and running, then you’re off to a great start. It couldn’t be easier with RHEL, so let’s get started. MariaDB can also be exchanged for MySQL or a database of your choice.